The re-establishment of the hemp farming industry across the USA has helped fuel the growing use of cannabidiol (CBD). This expansion has resulted in a wide range of companies that provide an even wider range of products. Picking the right product can be a tough choice, and unfortunately, many consumers have poor experiences due to a lack of understanding about what is in the products they take. Today we are going to help demystify one of the lesser known product types: broad spectrum CBD oil. 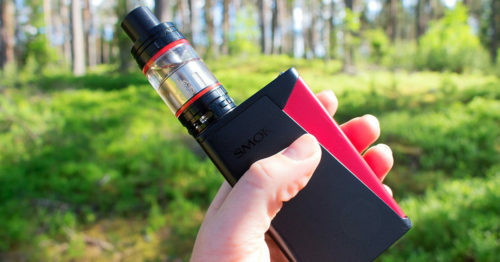 This unique product class is exciting because it offers a practical solution for those who need it and provides superior therapeutic benefits when compared to currently available alternatives. 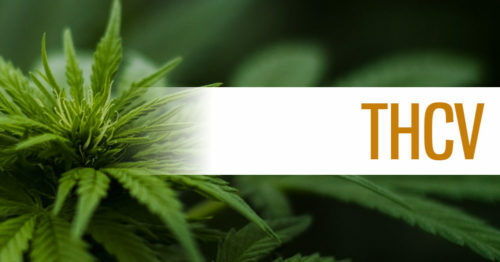 The rest of this article leads you from start to finish through hemp extraction, the chemical compositions of the various spectrums available, and provides details as to why broad-spectrum products are a superior choice in many cases. 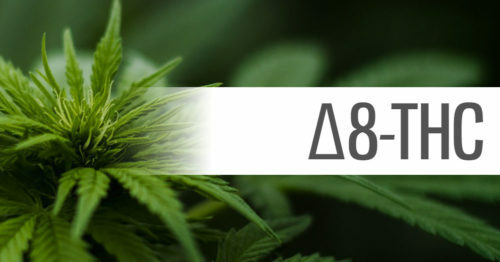 Hemp is a species of cannabis just like marijuana - yet unlike marijuana, industrial hemp is regulated across the USA to contain no more than 0.3% of Delta-9 Tetrahydrocannabinol or Δ9-THC by dry weight. THC is the cannabinoid responsible for the psychoactive 'high' associated with marijuana use. Today, the first step in creating a CBD product is to extract a phytocannabinoid rich oil from hemp. Within this extract, you'll find a wide range of cannabinoids, terpenes, flavonoids, and other plant materials. This includes trace, non-psychoactive amounts of THC. These whole-plant extracts in their original form are known as full-spectrum. While these extracts offer the most potentially effective solution, they are not suitable for use by everyone. The presence of even a trace amount of THC can put the user at risk of failing a drug test. There are also many users who simply don't wish to consume THC in any amounts. To combat this issue, many manufacturers further process these full-spectrum extracts down into a single-molecule form of crystalline CBD called an isolate. Up until recently, these two spectrums have been the primary product types available to consumers. 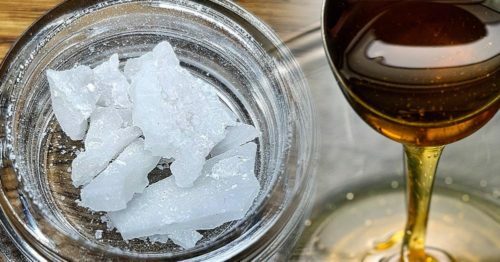 CBD isolate has been the only THC-free option for many. 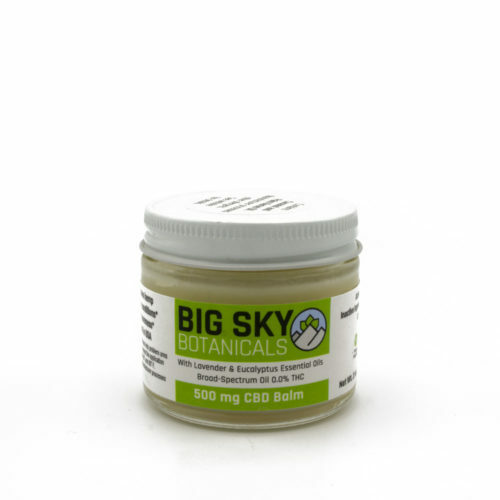 Unfortunately, while versatile in application, CBD isolate offers very limited therapeutic benefits when compared to a full-spectrum extract. 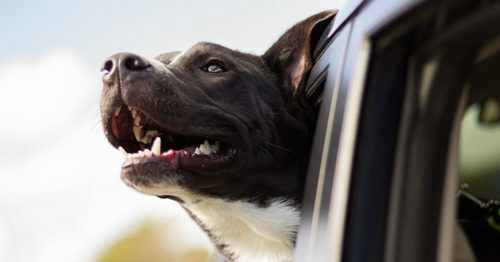 In a full-spectrum extract, CBD is accompanied by hundreds of other naturally occurring phytocannabinoids and terpenes, many of which have been studied to provide unique benefits. 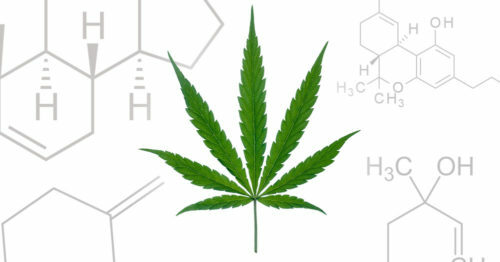 Additionally, research has also shown that these cannabis compounds provide synergistic benefits when consumed together. This synergistic cooperation is known as the entourage effect. CBD isolate does not provide these additional and synergistic benefits due to the removal of all plant compounds except CBD during processing. 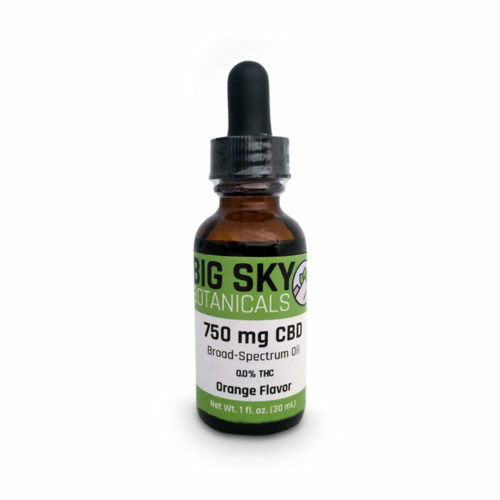 Put simply, a full-spectrum product provides a much wider range of therapeutic benefits than CBD isolate does. As we discussed above, the trouble with full-spectrum oils is that they include small amounts of THC. For many, consuming any amount of THC is unacceptable. Groups like professional athletes, pilots, first responders, and military personnel can't risk consuming the substance without serious consequences. With full-spectrum CBD products offering such amazing potential benefits, CBD isolate simply falls short. Advances in manufacturing have resulted in new specialized processing that removes only the THC from a full-spectrum extract. One manufacturer, Folium Biosciences, uses a specially designed chromatography process which filters their hemp extract through a special media to remove the THC, leaving the rest of the chemical profile intact. 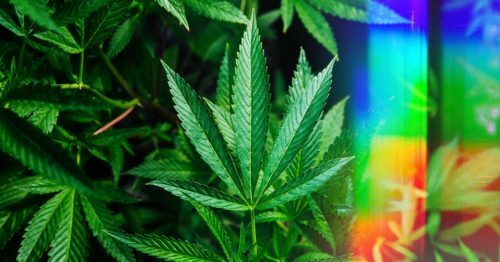 These products, called broad-spectrum, combine the best of both worlds for those seeking to optimize potential therapeutic benefits in a THC-free option. 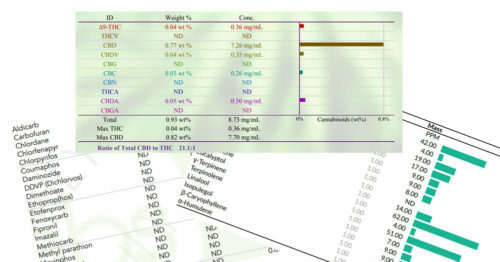 They retain the maximum possible levels of cannabis compounds without THC exposure. 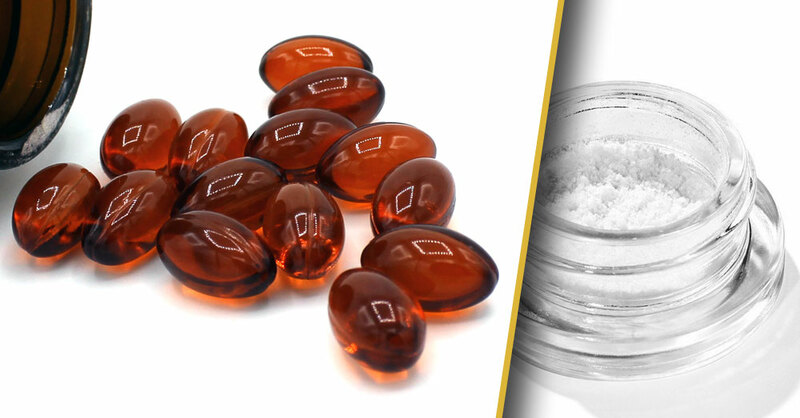 When compared to the stripped down nature of an isolate, these new products are a clear winner. While those who cannot consume THC will find these products the most attractive, even those who can ingest THC might also find broad-spectrum products are a great option. 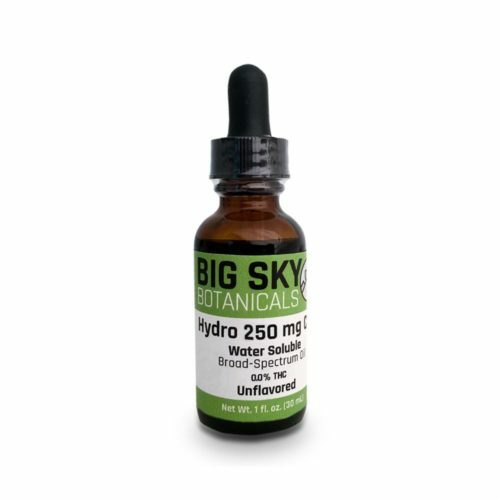 The trace amounts of THC in a full-spectrum product can often have a sedative effect. This makes broad spectrum a great option for taking during the day, with a full-spectrum product then being used in the evening to help promote a good nights rest. When is Isolate an OK Option? An isolate is a great option if you think of it as an additive. For example, some marijuana users utilize these crystals to increase the CBD content of their ingested products. These crystals can be dabbed or vaporized directly. Some users may simply find an isolate to do the trick, and that is fantastic. We cover the various uses in our article on the vast applications of CBD isolate. Even for people who are satisfied with an isolate, we would still recommend giving a comparable broad spectrum product a try - you might be surprised at what you find. 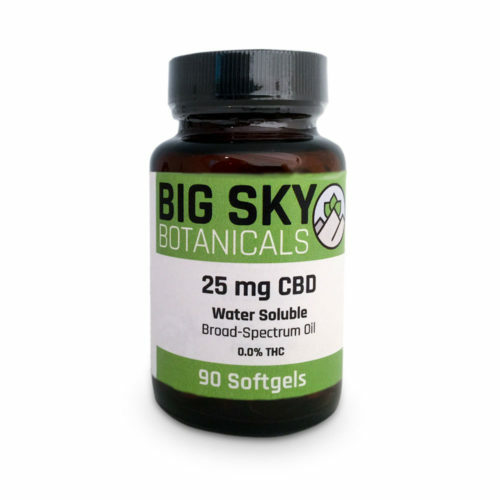 Here at Big Sky Botanicals, we provide a complete line of broad-spectrum CBD oil products. You'll find everything from softgels, to tinctures, to balms. Head on over to the products section to see the entire product line.